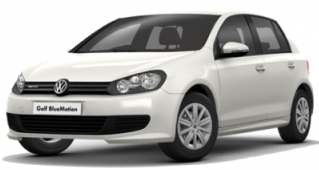 Special Offer: VW Golf 1.6 TDi Bluemotion SE 5DR prices are based on contract hire or private car leasing over 24 Months. 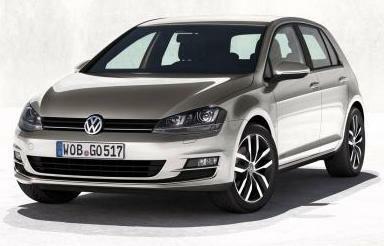 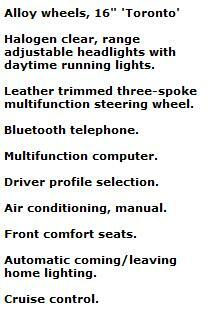 VW Golf prices based on 5,000 Miles pa - Other terms and miles available upon request. 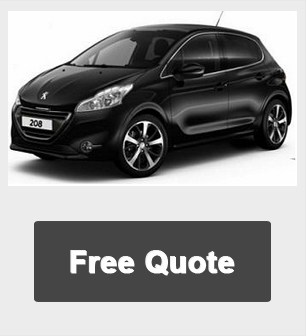 *PRICES ARE BASED ON SOLD PAINT, FOR CANDY WHITE ADD £7.84 + VAT PER MONTH AND METALLIC £16.46 + VAT PER MONTH.